Aloe Vera Balsamic cream Eucalyptus, etc. 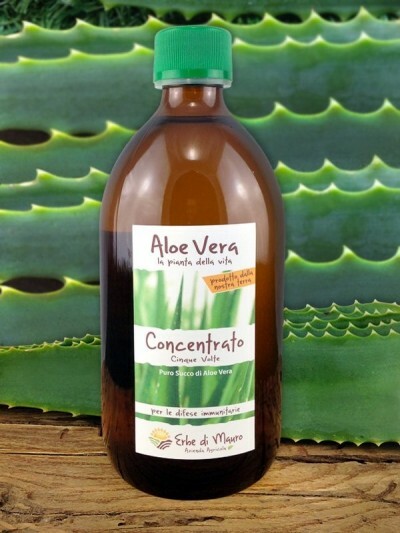 Ingredients: Aloe Vera gel, Arnica M. Camphor, Harpagophytum P., Hydroxyethyl cellulose, Lavender off, Calendula off, Menthol, Eucalyptol, Cinnamonum Z., Eugenia C., Salvia off, Centella A., Melaleuca C., DMSO, Citrus Grandis seed extract. After application you can enjoy the toning and balsamic action that warms up the muscles, making them ready for physical effort. Great even for problems related to cooling: applied to temples, it soothes the headache, applied at the level of bronchus, it makes you breathe more easily by eliminating the feeling of closure. For the summer, it is ideal for fighting mosquitoes both before and after the sting, to be applied in small quantities in uncovered areas. It gives a pleasant sensation of freshness. Apply with tonic massage several times a day in the affected areas.